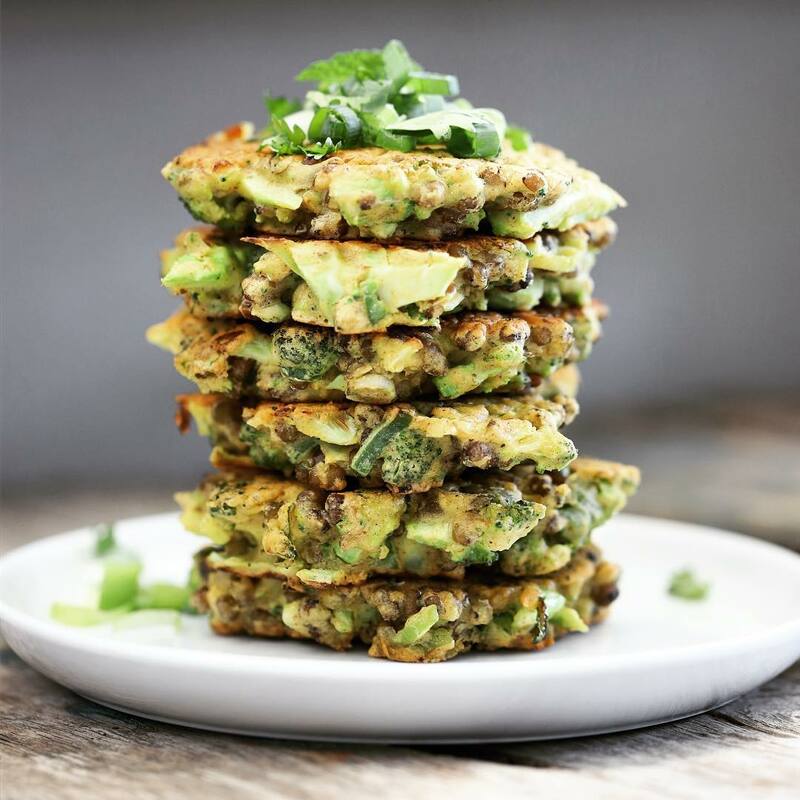 A nutrient rich fritter than can be enjoyed any time of the day. Simply whisk the flour and water together and leave for at least 30 mins - 4 hrs for the flour to absorb the water. Then add your veg and season well. Heat oil of your choice in non stick fry pan. Simply scoop out approx ⅓ cup of the mixture and gently add to pan, flattening into desired shape. Fry until golden on each side, then place on paper towel. Enjoy with something creamy like avocado, tahini dressing, poached egg or anything you like.